Winx provided proof that familiarity breeds contempt. The brilliant Australian mare ended up being a big fish in a little pond, beating the same rivals on the same tracks in the same races in the same pounce-from-off-the-pace style. But it wasn't her fault that she was simply in a different league to all her rivals. Outside of her native country, where she was idolised, initial curiosity and appreciation developed increasingly into “so what” on social media as she clocked up 33 successive wins at increasingly prohibitive odds. Perhaps her connections flirting with running her at Royal Ascot and then ditching the idea did not help her cause when it came to worldwide appeal. Which is a pity because winning 33 races of any description, let alone consecutively mostly in contests with Group One status, is an unbelievable achievement. She raced regularly over a variety of distances, 29 times since the start of 2016, and there were never any excuses. No dirty scopes, no hard-luck stories, no injuries, no being in-season, no inexplicable off days, no references to “they are not machines”. Perhaps she was not at her best for her farewell triumph at Randwick (just the 20 wins at that track) on Saturday but a win’s a win. The seven-year-old threw in the odd one along the way, for variety, among a selection of dazzling displays. She made the BBC news bulletins on Saturday. Racing needs all the friends it can get, wherever they live or race. Chris Waller, her trainer, and Hugh Bowman, her jockey, handled Winx and all the pressure and attention that came with her in flawless fashion. We will never know exactly how good she was, or whether she truly deserved the title of “best horse in the world”, but her prolific nature and longevity marked her out as something out of the ordinary. 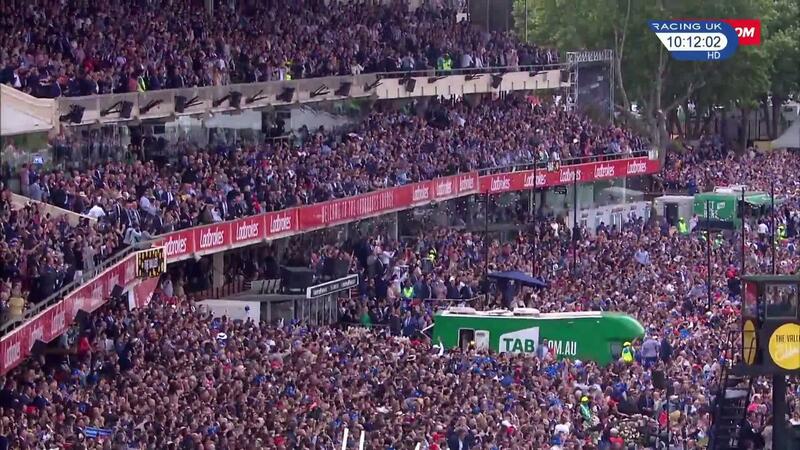 The jubilant scenes at Randwick, with Tina Turner's "Simply The Best" blaring out, were something to behold. 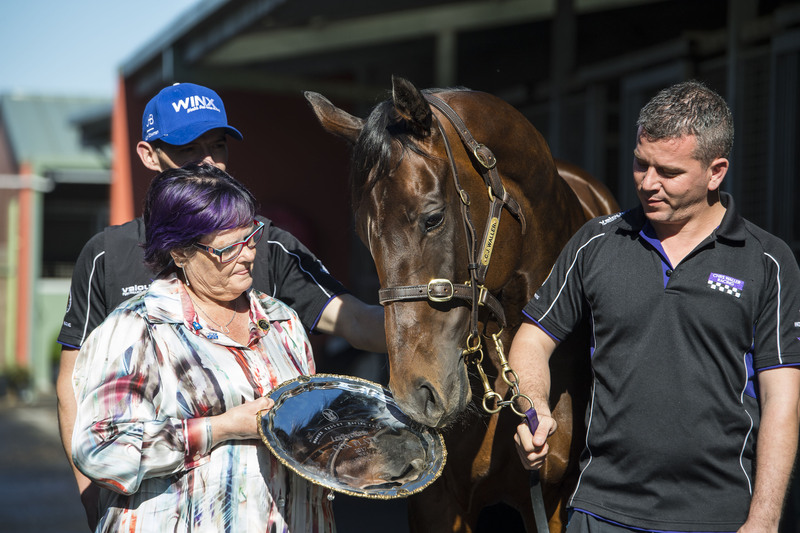 Winx was the ultimate equine win machine and the void she will leave in Australia, where nobody ever grew weary of her, is immeasurable. In years to come, perhaps those who ended up regarded her with a level of disdain will realise what was in their midst.